In Homeland Security recently had the honor of accompanying some of our fine Diplomatic Security Service (DSS) officials as they performed their duties in, and near, the United Nations in New York City for the annual UN General Assembly meetings. Most Americans might assume that the U.S. Secret Service, FBI, or other ‘more famous’ agencies would conduct such business for the government, but this important security task has fallen to the DSS for decades – and it is worthy of the same name-recognition as those other government entities. The DSS can trace its origins back to World War I, but the agency was formally established in 1985 – largely in response to the 1983 U.S. Embassy and Marine barracks bombings in Lebanon. The DSS is the federal law enforcement and security sector of the U.S. Department of State. In addition to securing missions overseas (including the safety of U.S. personnel, property and other resources), the DSS also secures the Secretary of State and the U.S. Ambassador to the United Nations at all times. The DSS is also responsible for protecting foreign dignitaries as they attend to official business here in the United States. Needless to say, the UN General Assembly (UNGA) – held each September – is what most DSS agents refer to as their Super Bowl. 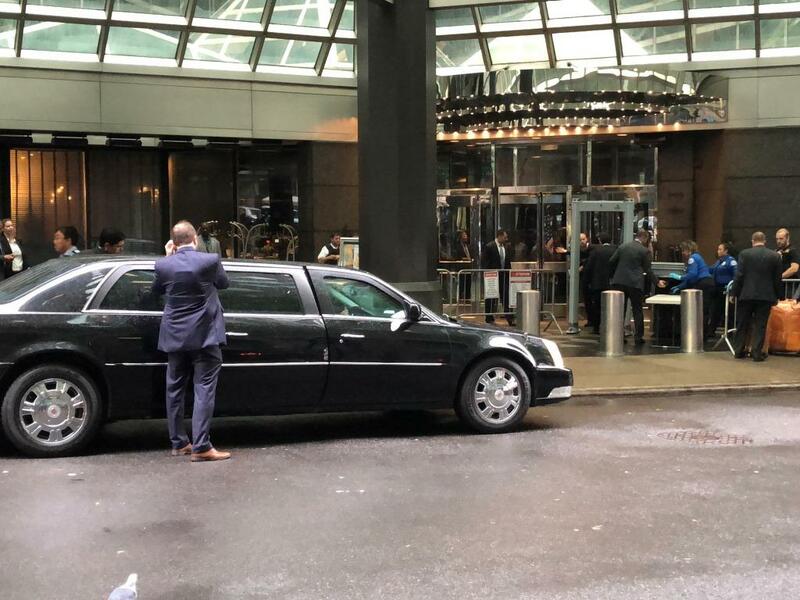 Hundreds of foreign ministers, presidents, ambassadors and other diplomatic officials descend upon New York each year, and the DSS is always ready. In fact, as soon as this year’s UNGA concludes, the DSS will begin its preparation work for next year’s event – with constant planning meetings from January until September. For the first article in this new In Homeland Security series of featured articles and podcasts on the DSS, we get the insights of a Supervisory Special Agent who was part of the security protocol at the UNGA; we’ll call him Evan. Agent Evan is a former U.S. Marine who transitioned to the DSS in the early 2000s. Stay tuned to In Homeland Security for an exclusive podcast with two DSS high-ranking officials, and future articles in this new series highlighting the DSS.